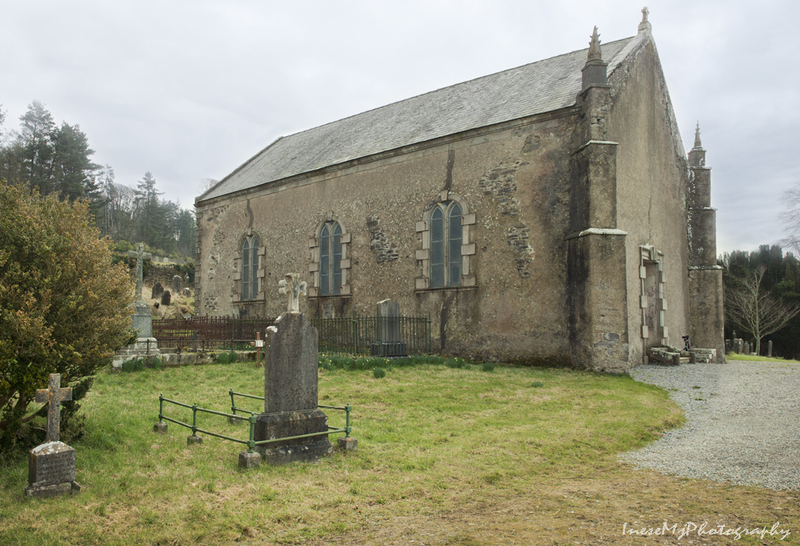 Today I want to share photographs taken over the years in some of Co Waterford and Co Kilkenny Abbeys and Churches that you might put on your itinerary. 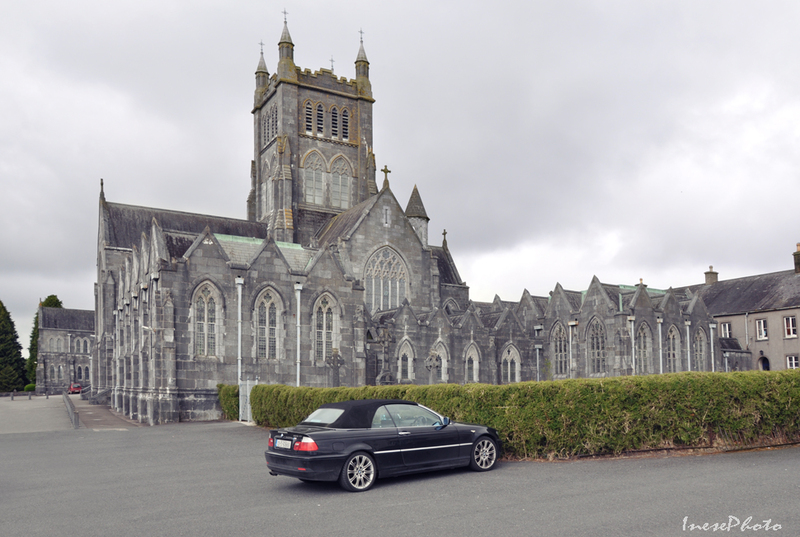 Mount Melleray Abbey near Cappoquin Co Waterford was established in 1829-1832. 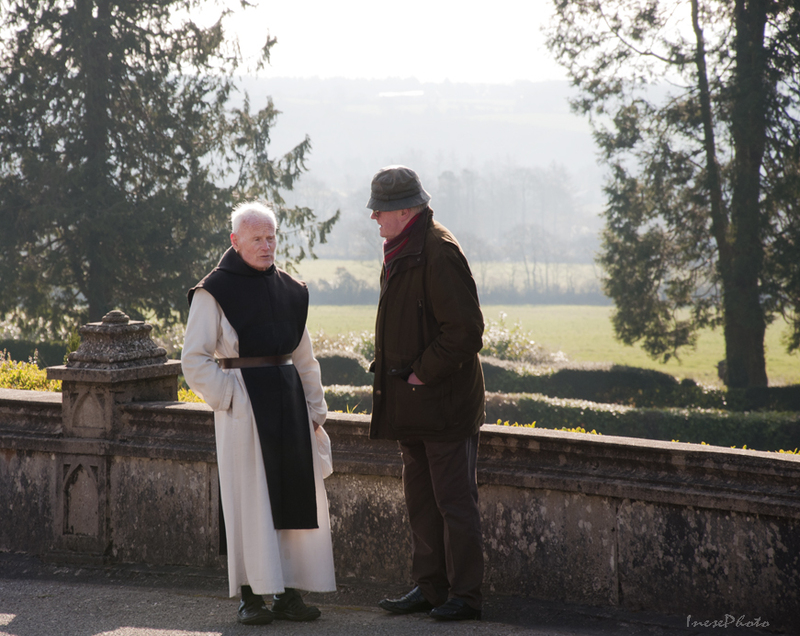 Sir Richard Keane of Cappoquin offered some land at the foot of the Knockmealdowns to Cistercian monk Dom Vincent, and the Abbey was built on this site. 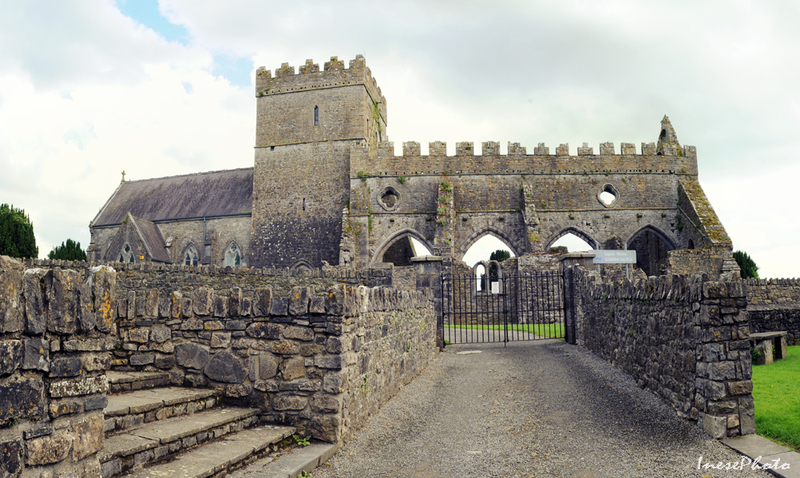 The foundation stone was laid in 1833 by Sir Richard, but only one hundred years later, in 1933, the present Abbey church was built using the limestone blocks of the burnt and demolished Mitchelstown Castle. The church was completed in 1940. 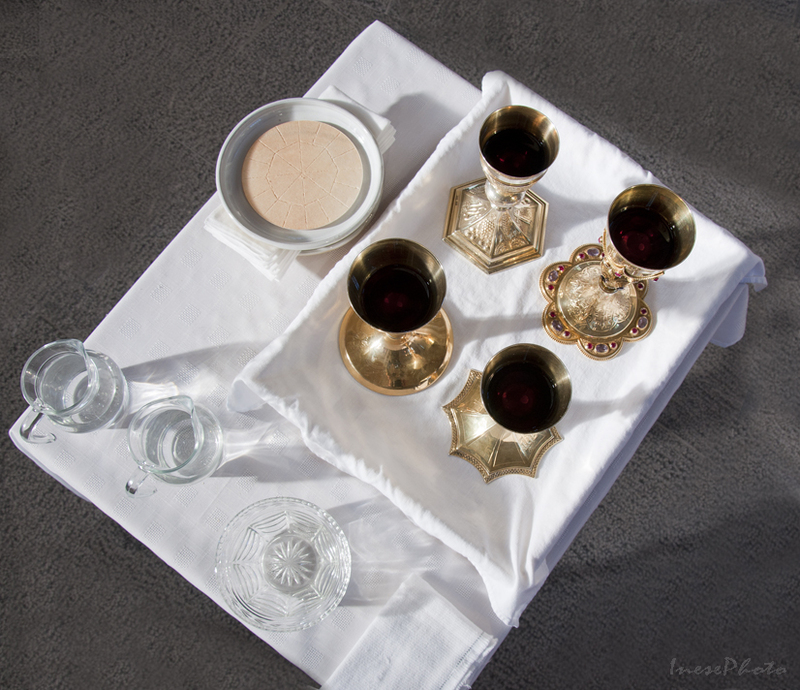 The Abbey is open for photographers, worshipers, and people who are looking for peace. 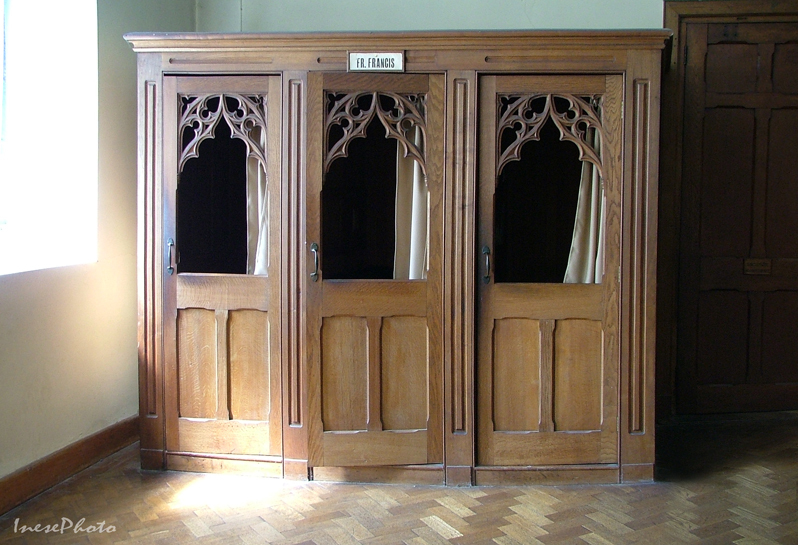 I cannot be sure, but I think the name tag on the Confessional is of Father Francis Carton who entered the Cistercian Order at Mount Melleray Abbey in 1951 and died in 2014. Stained glass window reflecting cheerful Christmasy light. This window has unusual look. 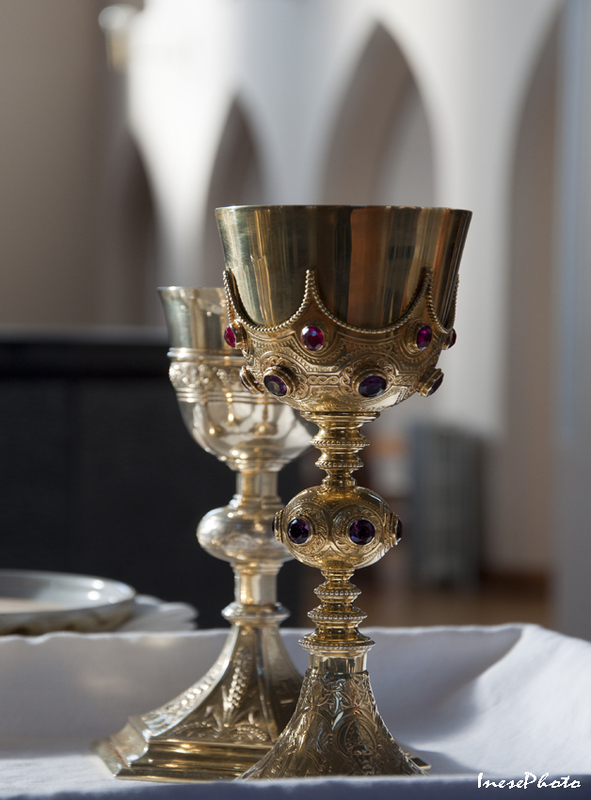 The sacramental wine in the wonderfully elaborated chalices is ready for the mass. 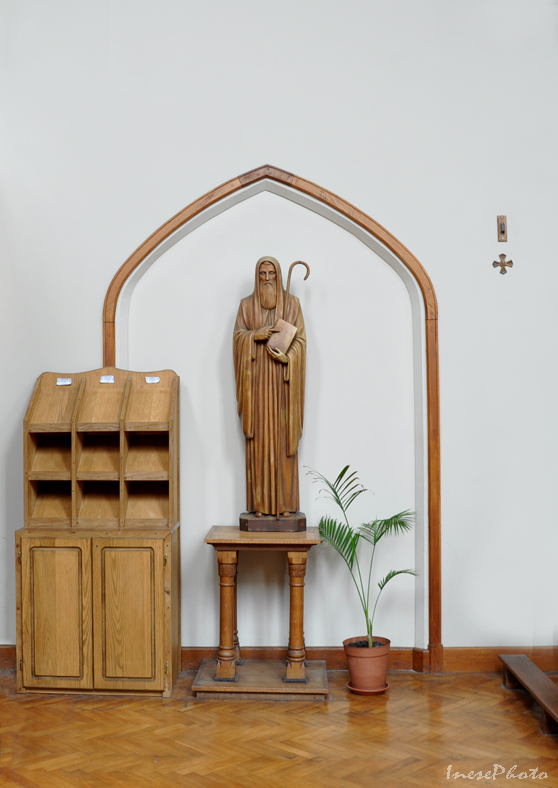 If you want to learn more about the monks of Mount Melleray Abbey, please read this blog post . It belongs to Gerry Andrews, famous Irish photographer from Limerick. 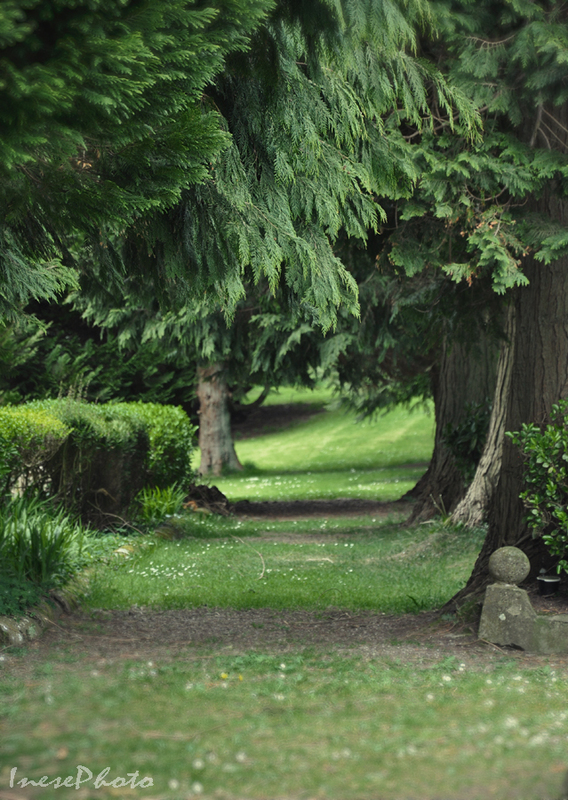 This beautiful path takes you to the graveyard. This road takes you nowhere – it ends just behind the trees. 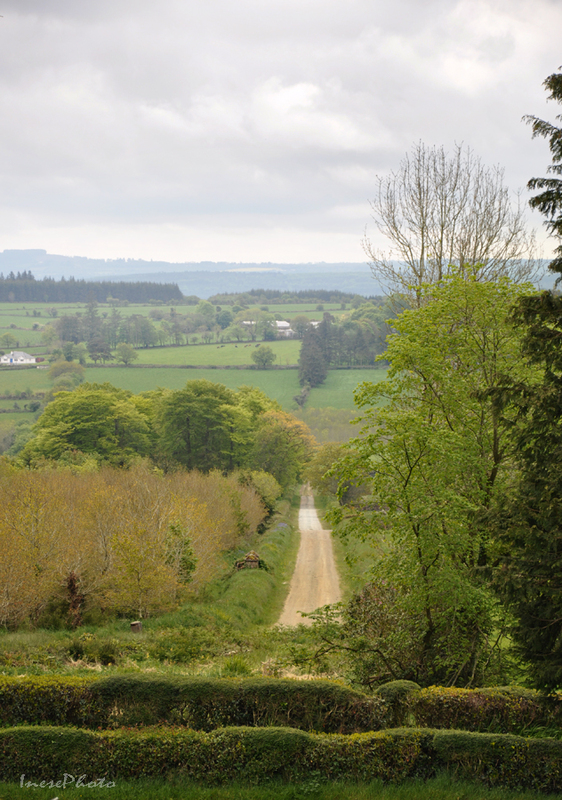 You can travel to the Abbey from Newcastle or Clogheen crossing the Knockmealdown mountains (both very spectacular routes), or from N 72 and R 669 if driving from Waterford or Cork. 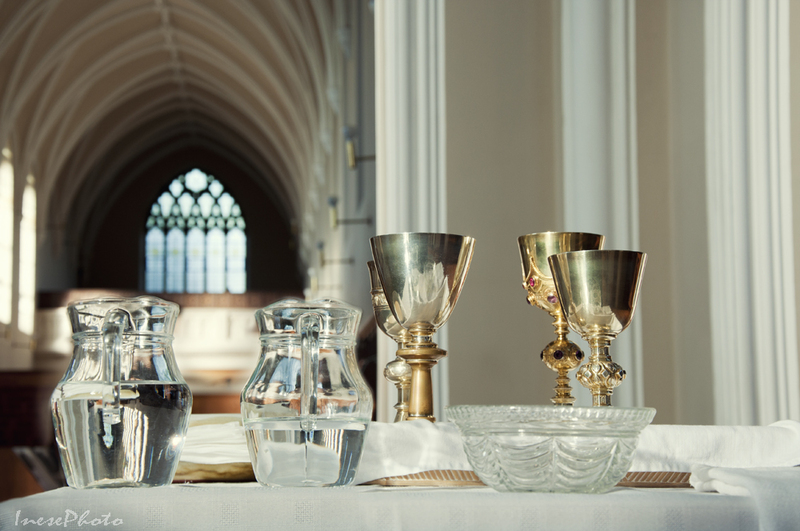 There are two places you can stop by, just two kilometers from the Abbey – Melleray Grotto and The Cats Bar where you can have a meal. 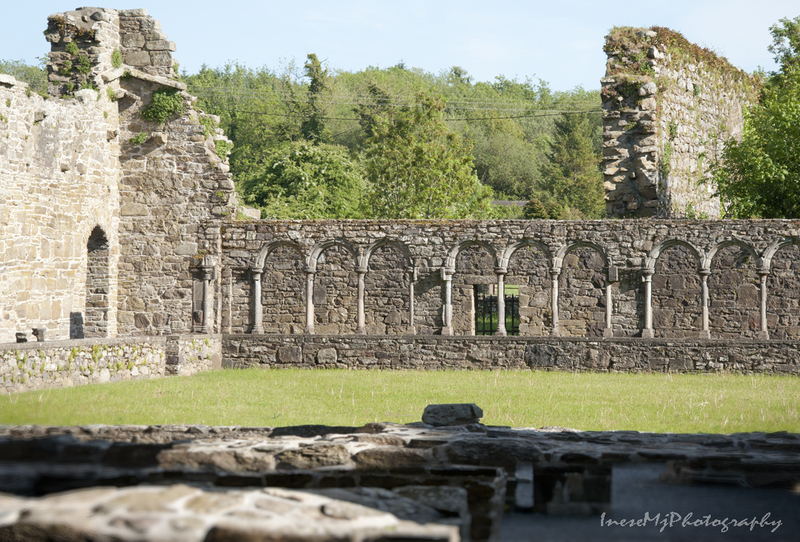 Another famous Cistercian abbey lies in ruins at the side of the Old Waterford road near Thomastown, Co Kilkenny. It is Jerpoint Abbey, originally founded in 1180 on a nearly three acre old monastic site, and closed in 1540, after the Dissolution of the Monasteries by Henry VIII. Beautiful and majestic, it has been in protection of the Office of Public Works since 1880 when it was declared a National Monument. There is a new Visitor center and a paid parking lot – the only available parking lot. Outside the opening hours, you might have a problem to stop your car even for a simple snap through your car window. Jerpoint Abbey is famous for its ancient stone carvings that deserve a separate blog post. This building is also a National Monument, but it is not completely in ruins, and it is not an abbey. 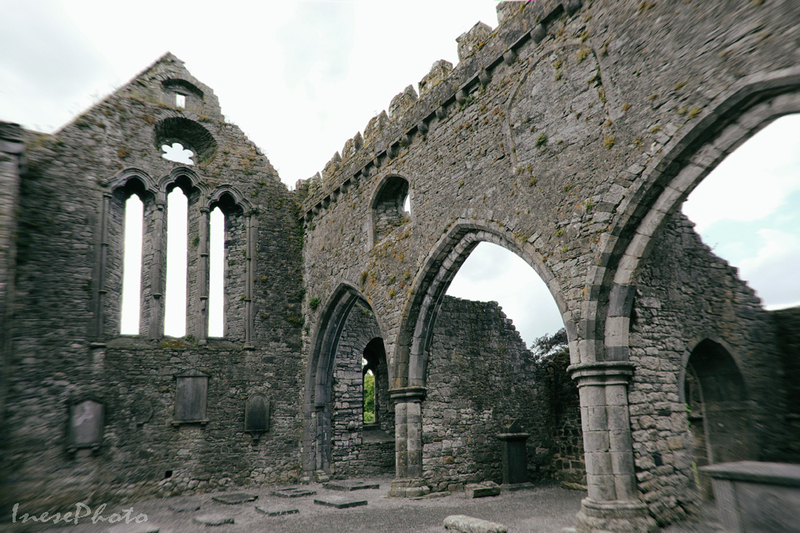 It was built on the site of the early Christian monastery in 1269 AD, just a century after Jerpoint Abbey, and functioned as a Collegiate Church, which meant that it was administered by a college of priests. 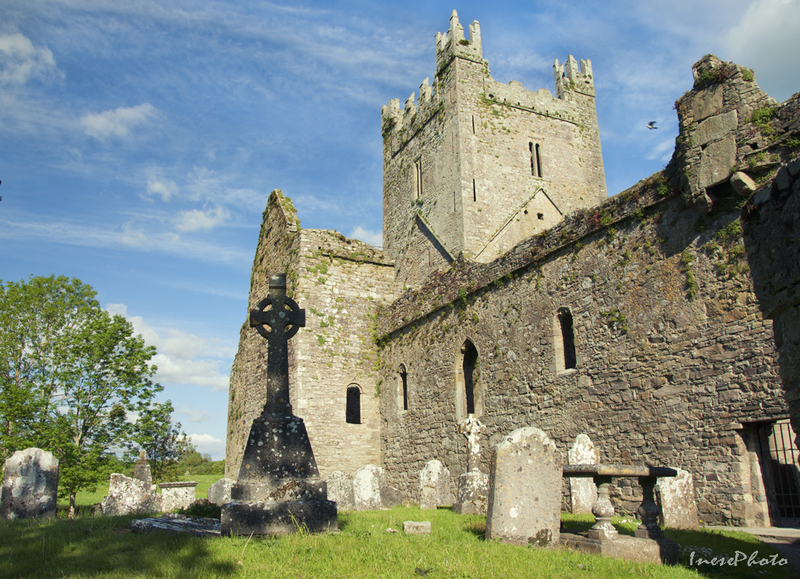 In the 14th century a tower and expansion were added, but the church was left to decay after the Dissolution. Only in the 19th century, the part on the left from the tower was rebuilt, and since then half of the building is in use as a Church of Ireland parish church of St Mary’s. This absolutely beautiful and well preserved ruin stands surrounded by the manicured landscape in the Main Street of Gowran, Co Kilkenny. Gigantic walls, arches and naves, fine stonework and many interesting tombstones are truly fascinating and will keep you busy taking photographs for a good while. Clonegam church stands away from the busy roads and villages and has one of the most beautiful vistas in front of it – I will return there for more photographs some day. 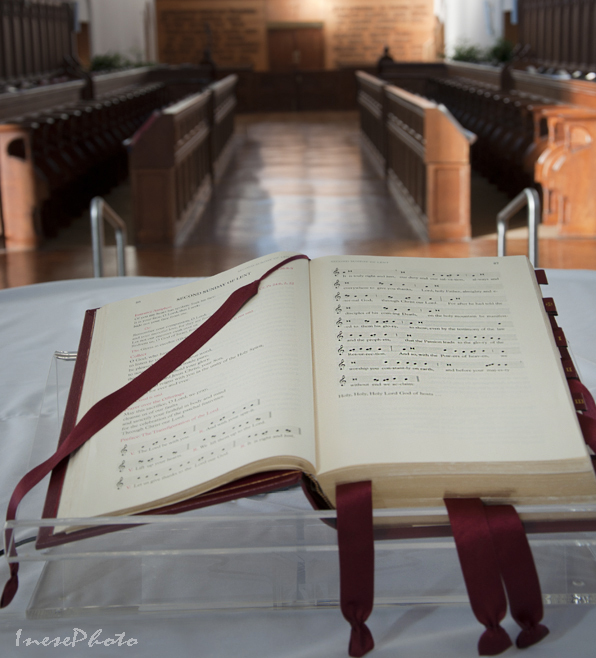 The church was built in 1741 and renovated every 50 years until 1893. 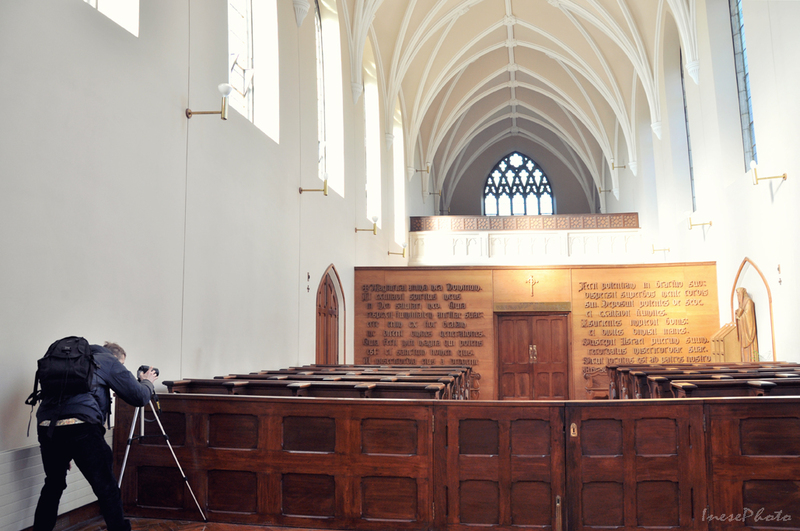 Inside it resembles a family mausoleum rather than a regular church, and I was very hesitant to share the pictures of the church interior I have got. I will only share two of my photographs, because I have seen similar photographs on the internet before, so I won’t be the first person to expose them to the public. In this photograph, the first monument, the one in granite, as the epitaph says, is to the memory of ‘The Most Noble Henry de la Poer Beresford third Marquis of Waterford, who died in 1859 aged 47’. The marble tomb is a monument to ‘The Rev. John de la Poer Beresford fourth Marquis of Waterford, who died in 1866’. The monument in this photograph is very special. 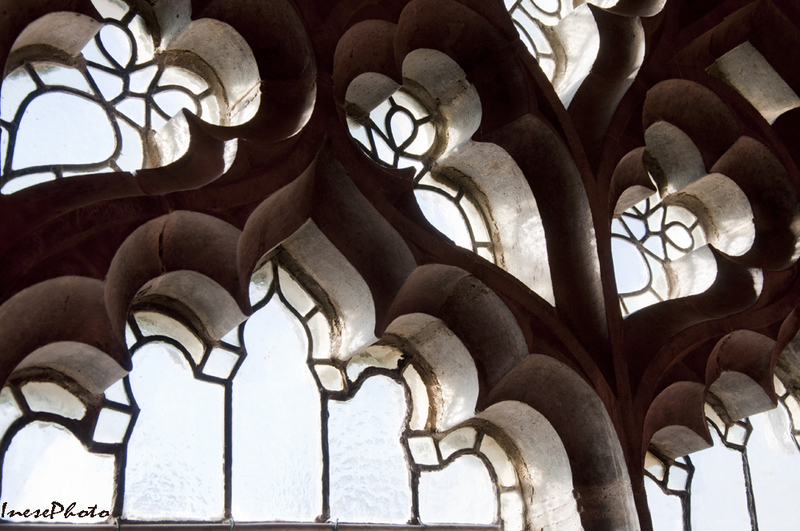 It provides most of the light in the church as it is lit by a skylight in the roof. The monument is dedicated to the wife of the fifth Marquis of Waterford, Florence. She died in childbirth, and her grief stricken husband commissioned this monument made from Kilkenny marble.